With approximately 3,750 franchise brands in India and roughly 1000 franchise brands making foray into franchising every year, the world of franchising will definitely offer more and better prospects to numerous brands in 2015. Almost 90 per cent of the franchise business is setup over single unit. What changes will the apparel retailer see in 2015? £ Security deposit or stock deposit to be taken against which the brand will give yearly interest. £ Brands will prefer to have a major portion of outright sales, which is around 60 per cent. Rest may be consignment or Sale on Return (SOR). £ Made to measure is a lucrative revenue source for franchisee where stock of apparel is maintained by the franchisor. £ Virtual inventory would be integrated with physical inventory where all the physical merchandise of the franchisee would be displayed on the website of the franchisor and consumer can buy the products online. £ Brands are slowly getting out of the SOR format, as the franchisee looses the incentive of selling the product. The Indian retail industry has presently emerged as one of the most dynamic and fast paced industries as several players have started to enter the market. It accounts for over 10 per cent of the country's gross domestic product (GDP) and around eight per cent of the employment in India. In 2013, the Indian retail sector was estimated at US$ 520 billion and was among the largest employers in the country. By 2018, the Indian retail sector is likely to grow at a compound annual growth rate (CAGR) of 13 per cent to reach US$ 950 billion. Food and grocery is the largest category within the retail sector with 60 per cent share followed by the apparel and mobile segment. 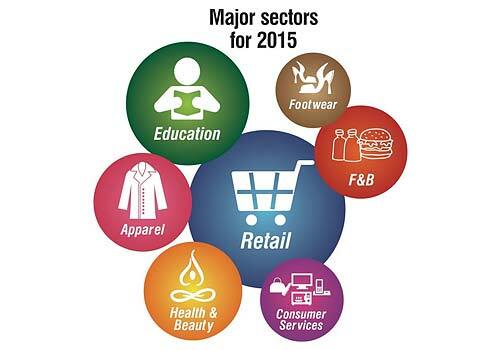 Trends for retail franchising in 2015. £ Some brands are coming up with small convenience store format to sell their own milk products and products of other brands which are footfall generators. £ Value added education courses like personality development are tying up with preschools to improve their per sq ft efficiency. £ International product companies entering into salon concept through master franchise route. PricewaterhouseCoopers (PwC). 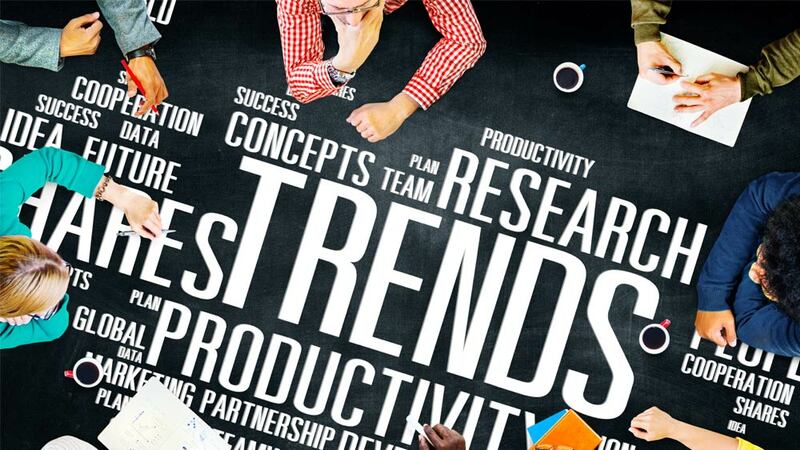 The wellness franchise industry has major trends for 2015. Brands like VLCC, The Four Fountains Spa, IOSIS, Gold Leaf etc are set to see diverse trends in the sector. The scope in the wellness market in India is immense. Even one per cent increase in consumer expenditure can potentially create an additional opportunity of Rs 600 crore for wellness players. Many wellness segments are extending beyond traditional gender boundaries. Society's fascination with celebrities is increasing the involvement of celebrities in the wellness industry. 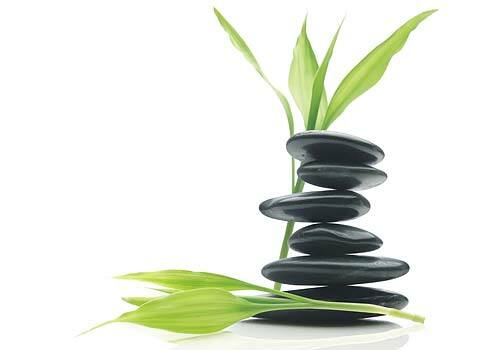 £ Wellness services in India are projected to generate more than 3 million jobs by 2015. Healthcare franchising will surely bloom in 2015-16. The healthcare sector is growing at a 15 per cent compound annual growth rate (CAGR) and grew from US$ 45 billion in 2008 to US$ 78.6 billion in 2012 and is expected to touch US$ 158.2 billion by 2017, according to a report by Equentis Capital. The tier II and III cities have become attractive to the healthcare players, especially because of the tax concessions and increasing disposable incomes among Indian families across the country and dearth of quality healthcare infrastructure in these locations. The healthcare industry is potentially the world's largest industry with total revenues of approximately US$ 2.8 trillion. In India as well, healthcare has emerged as one of the largest service sectors constituting five per cent of the gross domestic product (GDP) and offering employment to around four million people. Over 150 international brands have entered india through master franchising. hi, i am intrested for my my own car rental business in mumbai,i hv my transport licence bt n car bt no growth in business ,,,,its goin average dn wt should i do ?